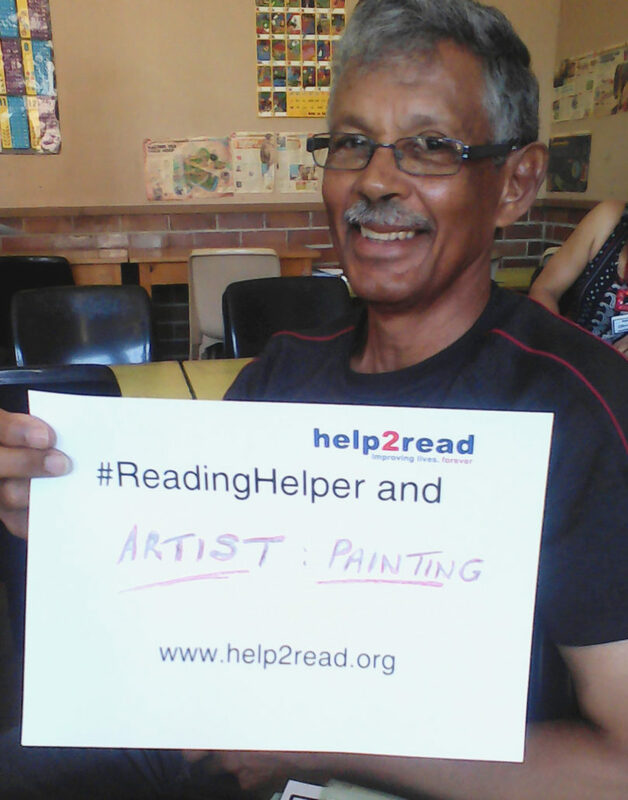 Anthony Bosch (66) joined help2read as a Volunteer Reading Helper in 2014 after a profound realisation. “I became aware of how little children read and how it places them in a disposition without them realising it. That realisation urged me to want to help as many kids as possible to develop a love for reading” he explained.